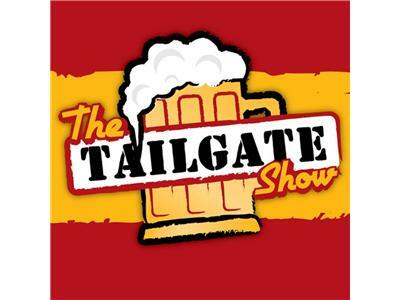 The Tailgate Show #12 will be a classic! We'll talk about the Atlanta tie, massive taco consumption, indecent exposure,The US Cup loss, The return of the World Famous Tailgate Show Ice Luge, and of course, the loathed Rowdies coming to town. Maybe Jay Anthony will call in from his 80 foot yacht!! Follow the link and tune in on Thursday, May 31, at 7pm. Be there! Go Strikers!! !